Offering you a complete choice of products which include 650x450 lid crate, 300x200 crate lid, 400x300 crates lid, 500x325 mm crate lids and 600x400 crade lid. 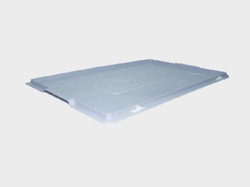 We are manufacturer and seller of 650x450 Crate Lid for our customers with good product quality and customer satisfaction . 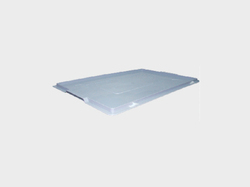 We are manufacturer and supplier of 300x200 Crate Lid for our customers with good product quality and customer satisfaction. These Lids are made with Virgin Food Grade Material. 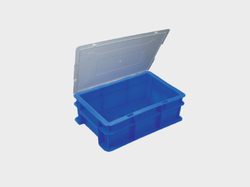 We are manufacturer and supplier of 400x300 Lid for Crates. 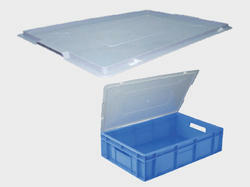 We are manufactures of 600x400 Crate Lid for our customers to make handling of products easier & more efficient.